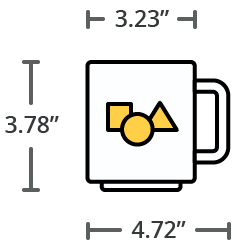 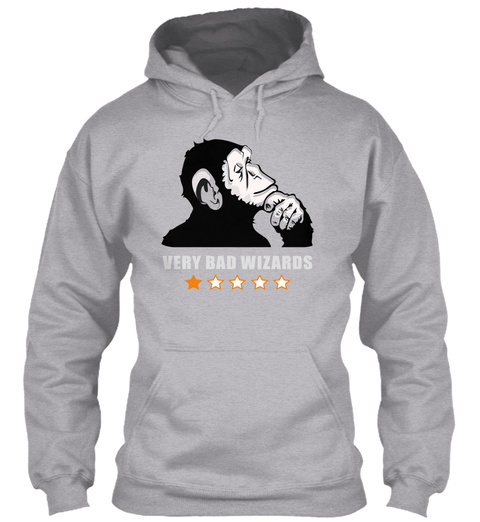 The second official Very Bad Wizards t-shirt (and hoodie and mug and sticker) is finally here! 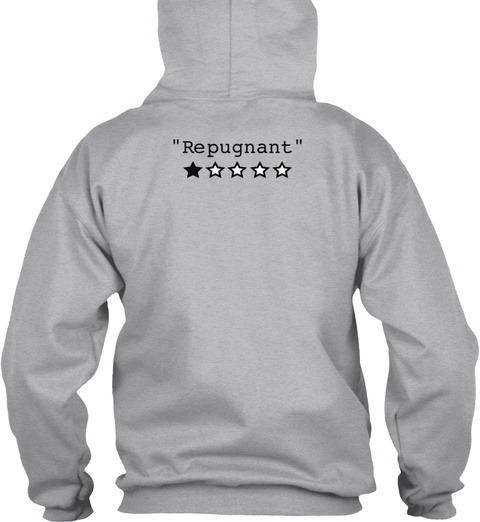 Embrace the repugnance while at the same time covering the shameful parts of your body. Thank you all for your support!